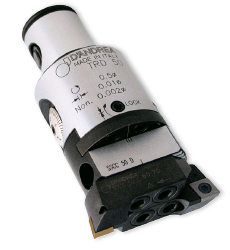 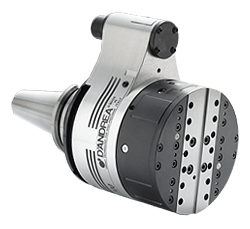 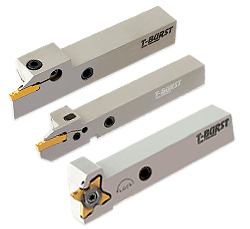 60º Lead Angle Shearing Power! 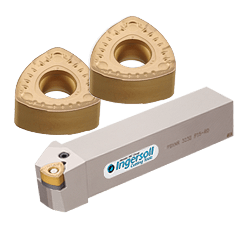 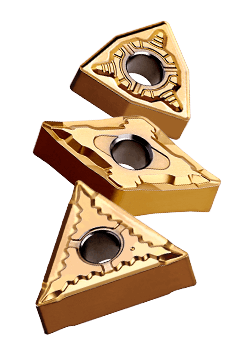 Easiest Loading 5mm Insert in the Industry! 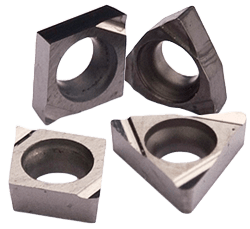 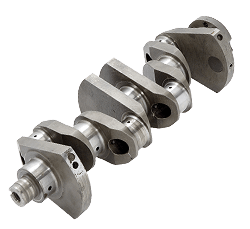 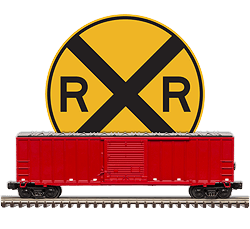 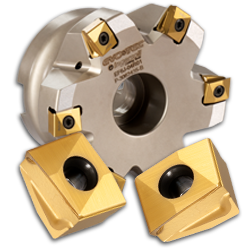 Easiest Loading 6mm Insert in the Industry! 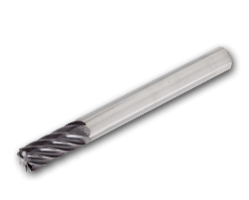 The End Mill Does Everything! 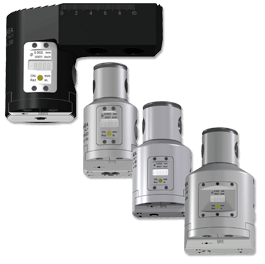 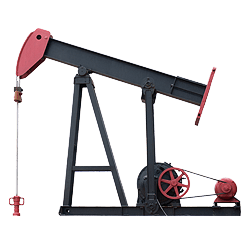 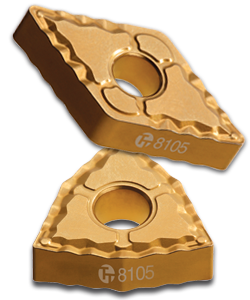 Quad 90° – The Power of 8! 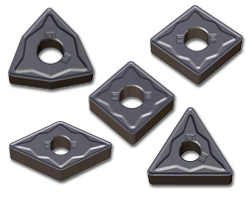 Double Your Octo Style Geometry From 8 to 16 Edges! 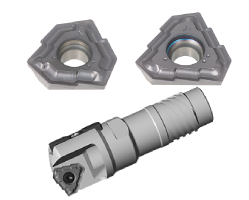 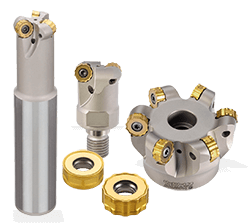 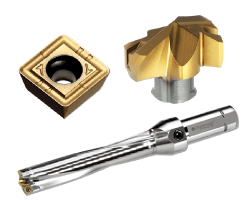 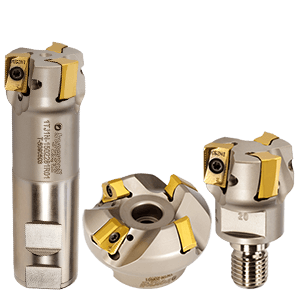 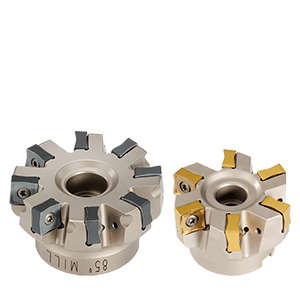 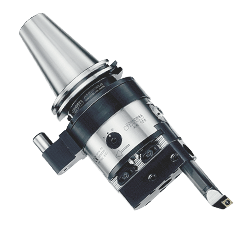 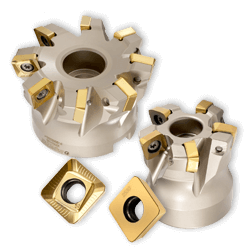 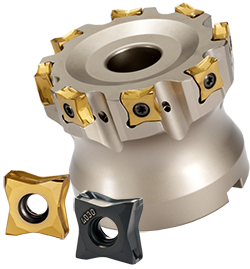 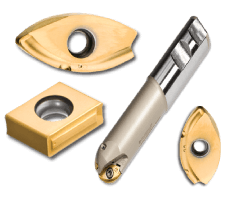 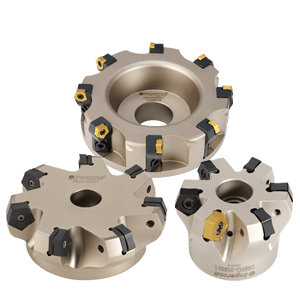 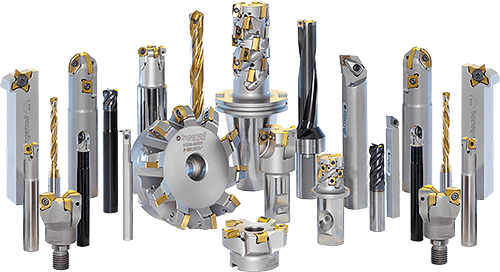 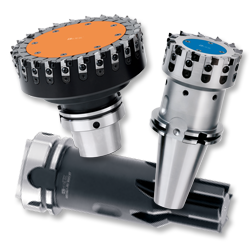 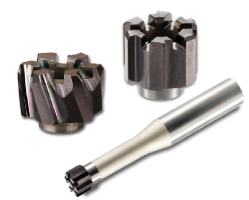 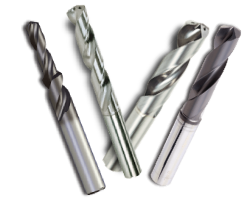 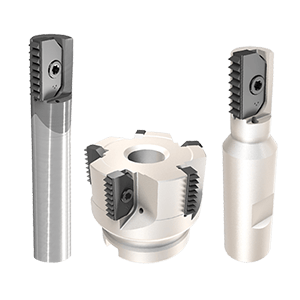 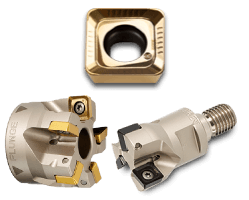 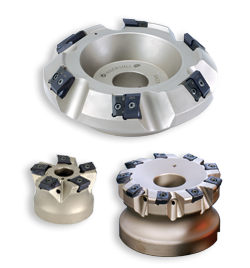 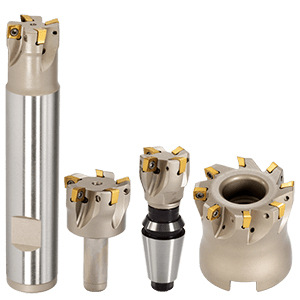 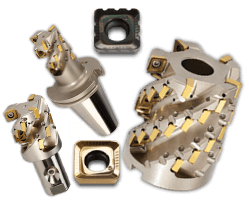 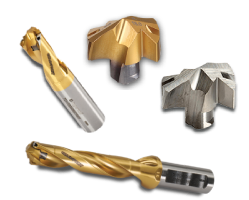 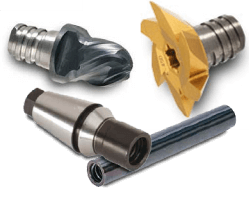 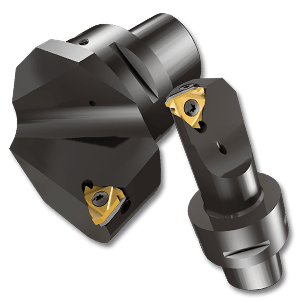 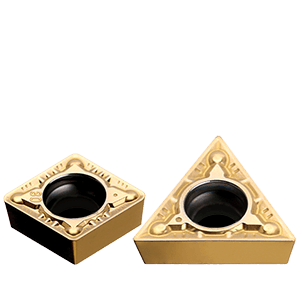 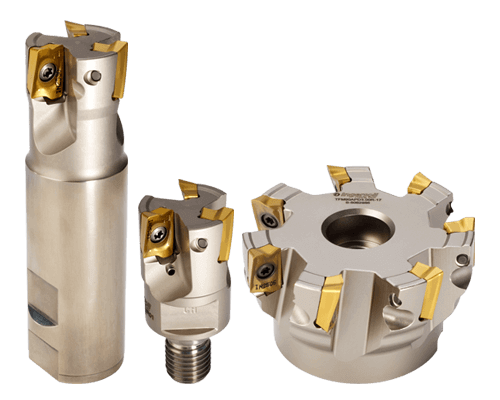 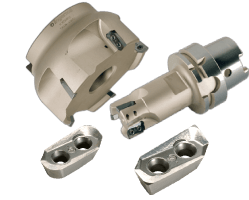 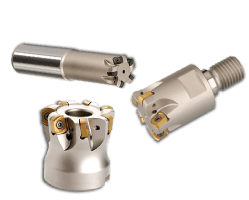 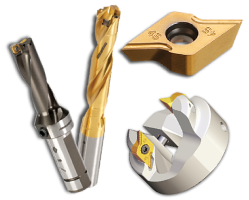 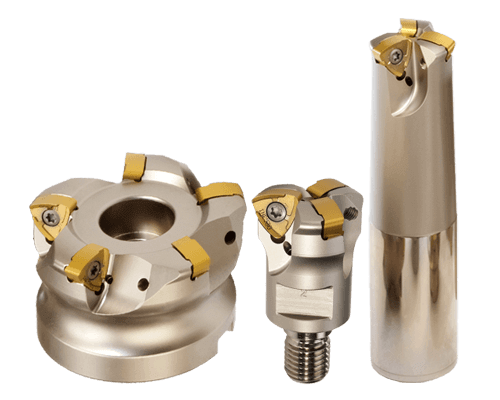 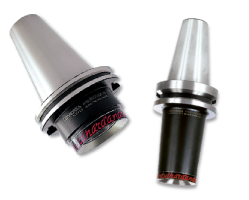 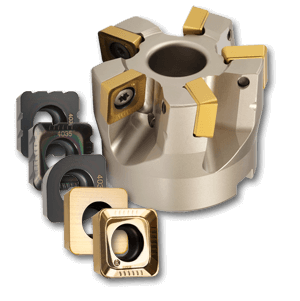 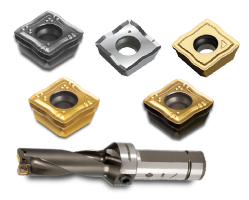 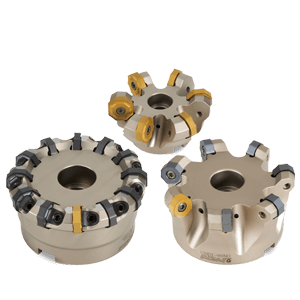 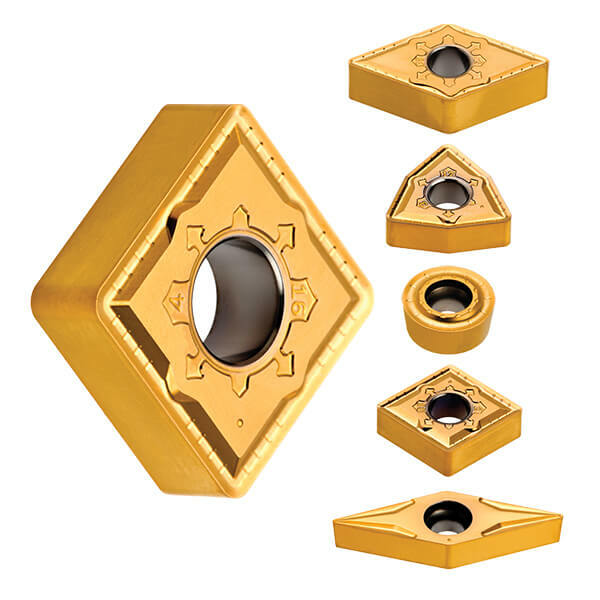 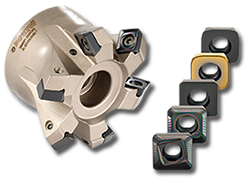 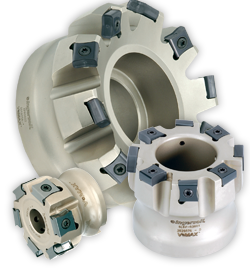 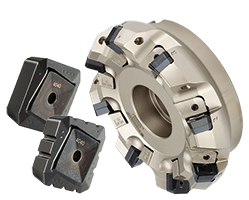 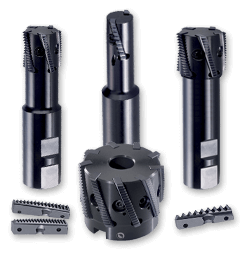 Hi-Feed Milling Cutter Family Offers Increased Productivity! 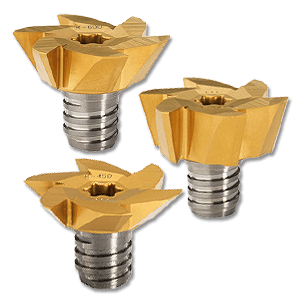 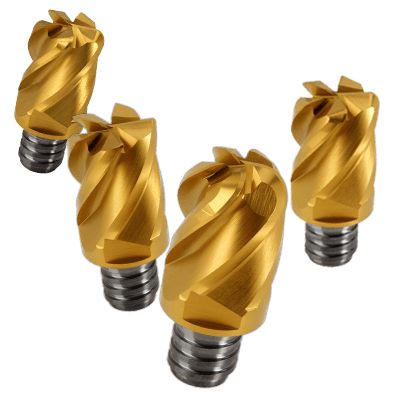 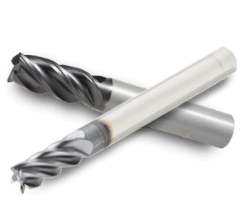 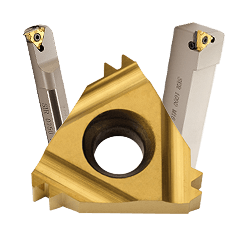 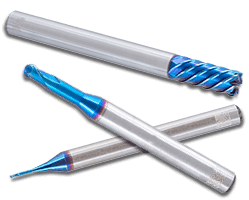 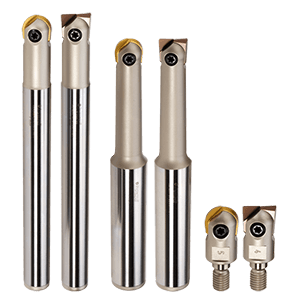 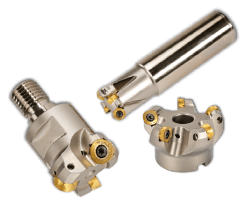 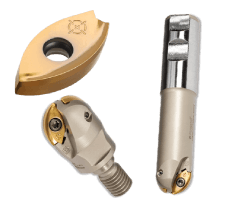 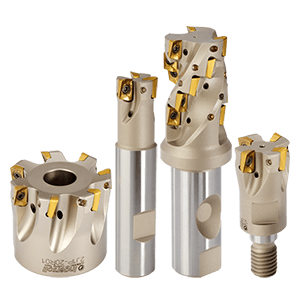 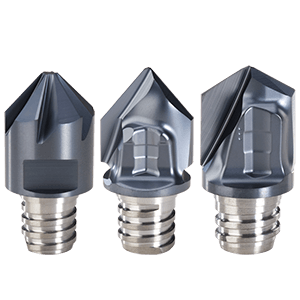 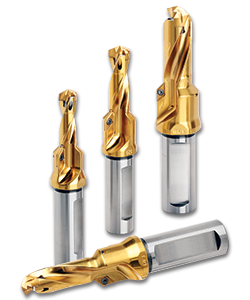 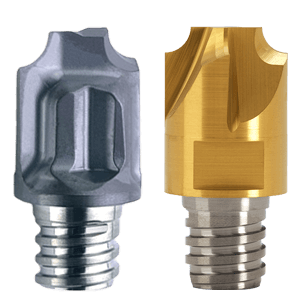 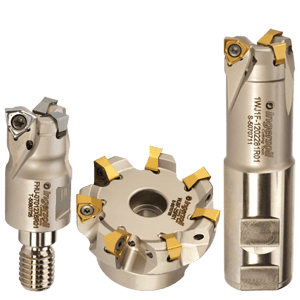 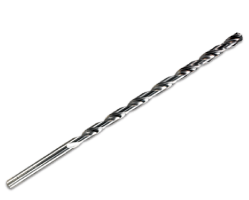 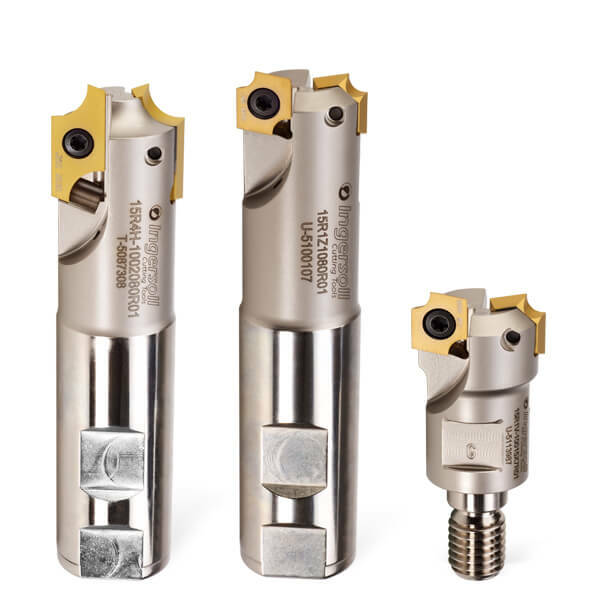 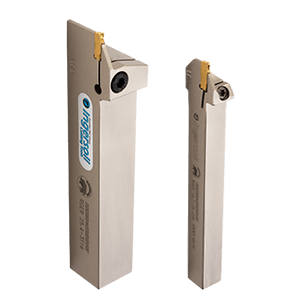 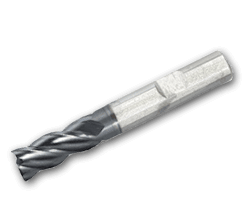 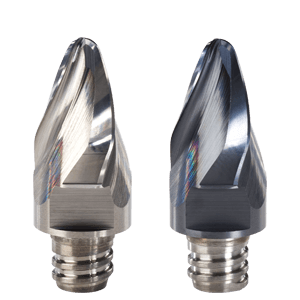 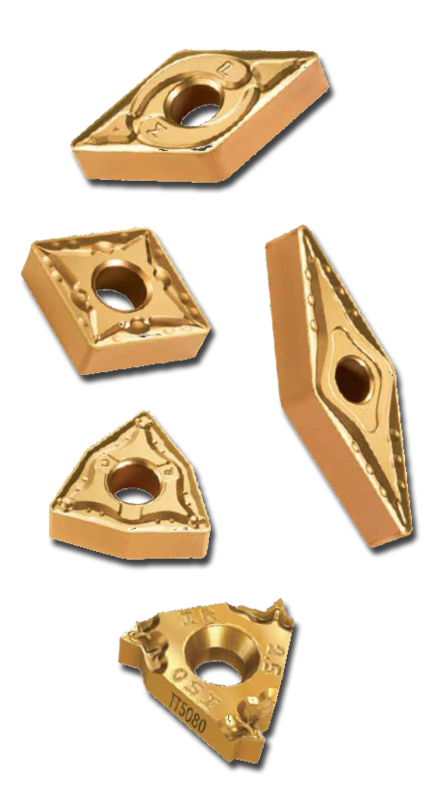 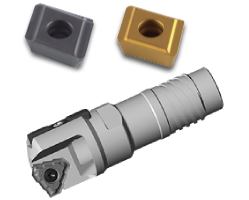 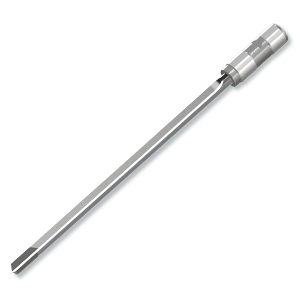 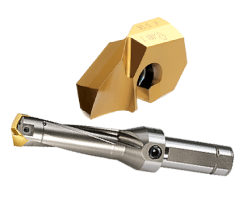 The New Gold Standard for Replaceable Tipped Drills. 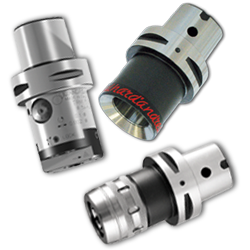 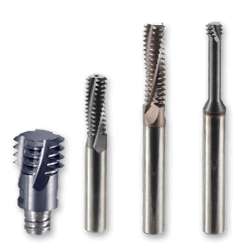 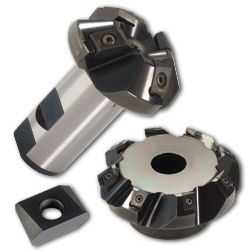 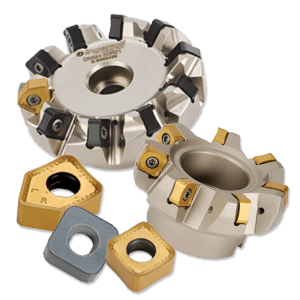 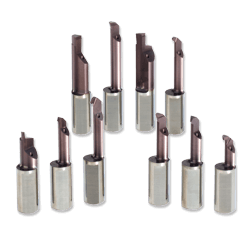 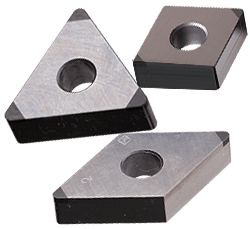 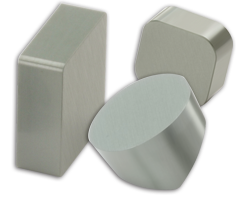 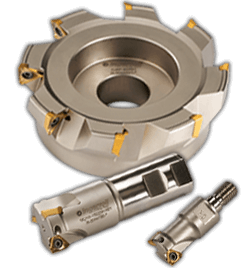 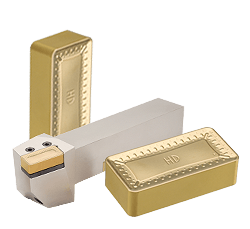 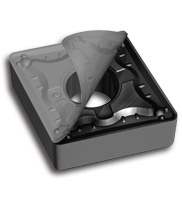 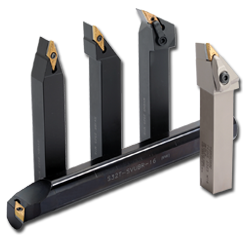 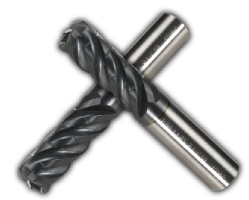 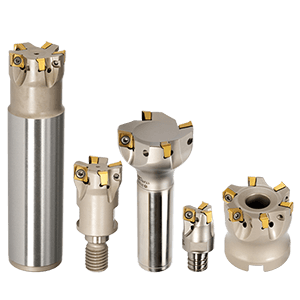 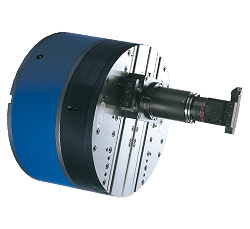 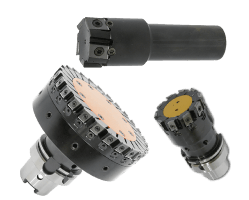 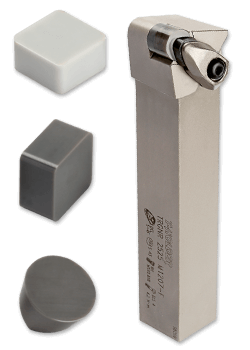 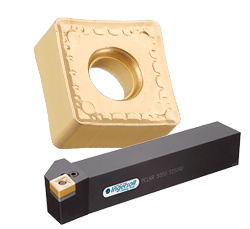 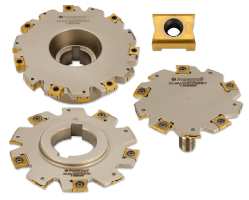 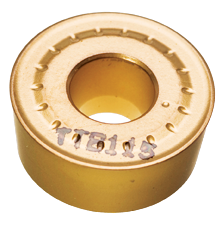 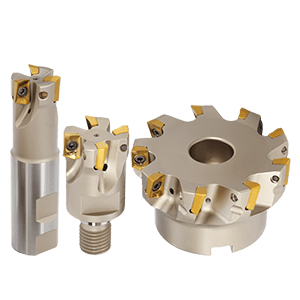 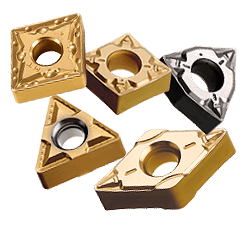 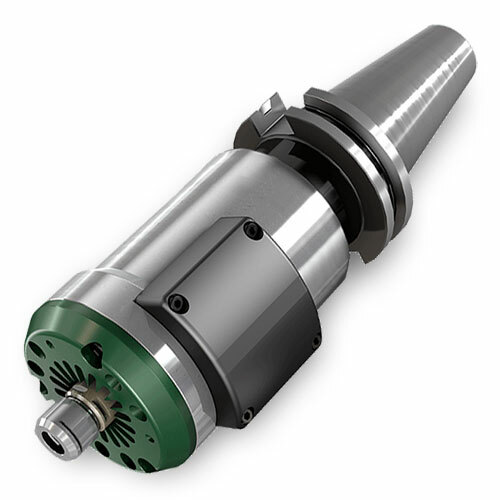 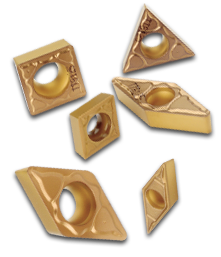 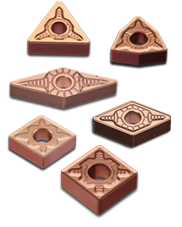 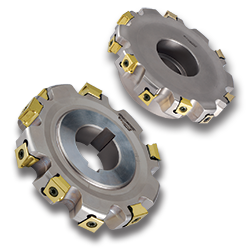 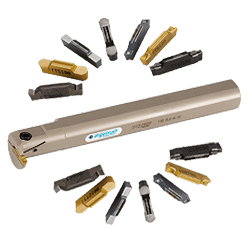 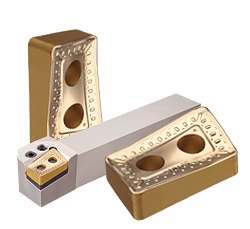 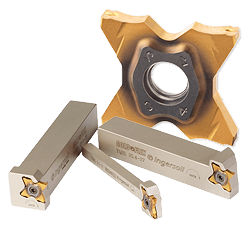 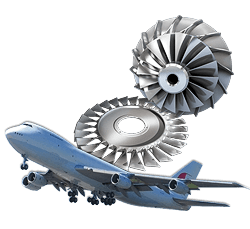 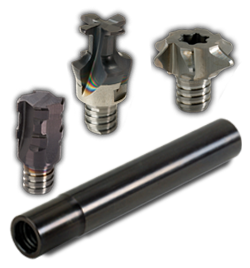 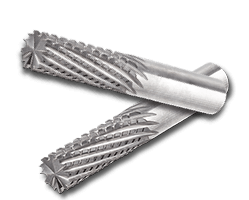 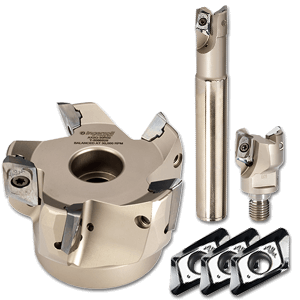 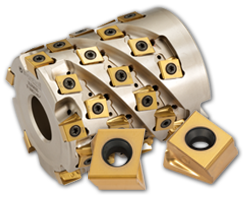 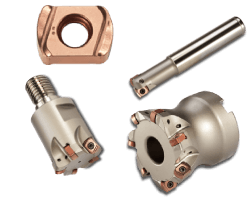 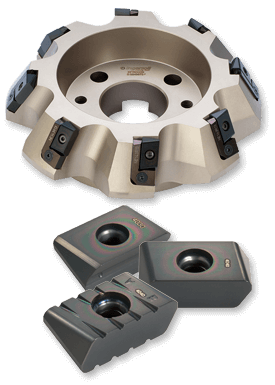 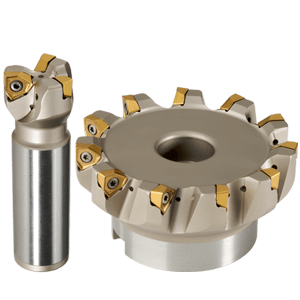 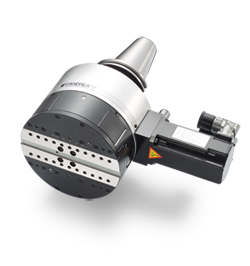 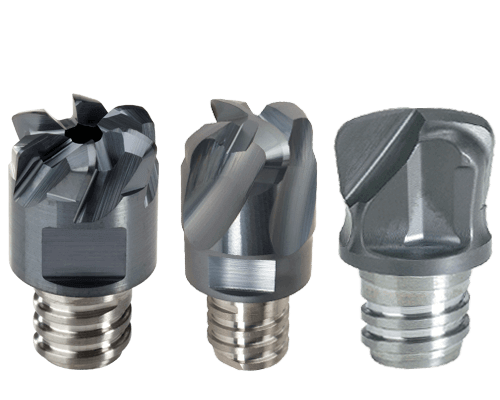 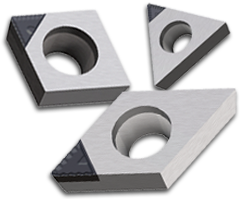 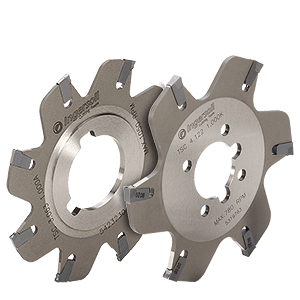 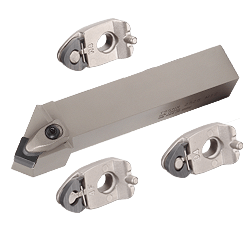 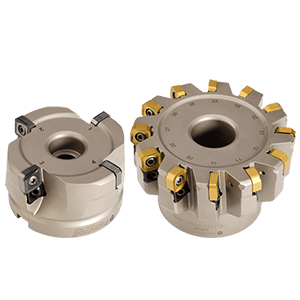 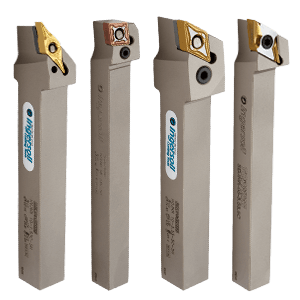 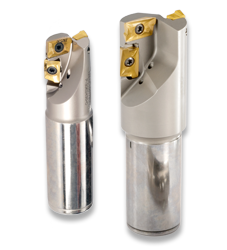 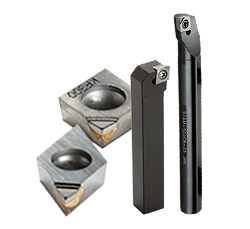 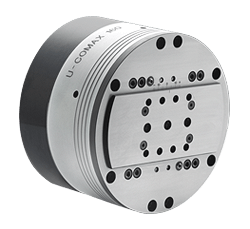 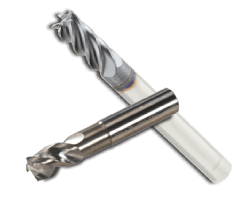 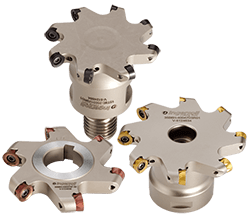 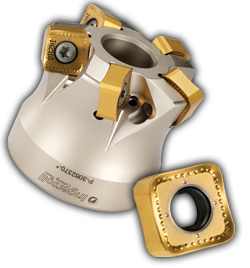 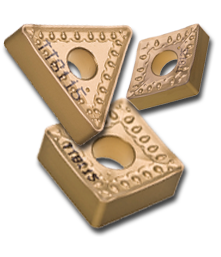 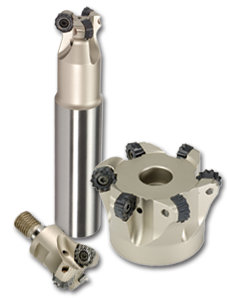 Serrated cutting edge provides excellent chip control even in low cutting depths. 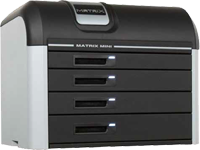 Completely Modular Tool Storage - Up to an Amazing 198 Bins! 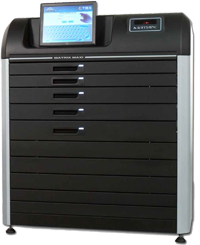 Completely Modular Tool Storage - Up to an Amazing 98 Bins!